So I'm taking some online classes for PDUs from TeachersFirst and Ok2Ask and tonight was all about Common Core and Math. Holy smokes did I leave that hour class with a ton of website ideas. So many, that I think this will be a two-parter. I'm breaking it into a blog post about websites for kids and one about websites for teachers (second one should be out Sunday ). I liked being able to look up a specific topic, like division, and then there was online practice. 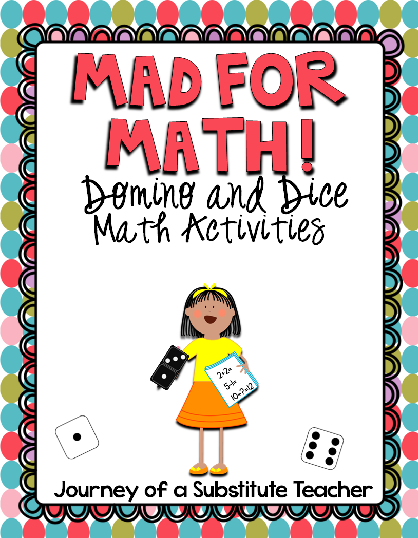 Plus there are other math games. 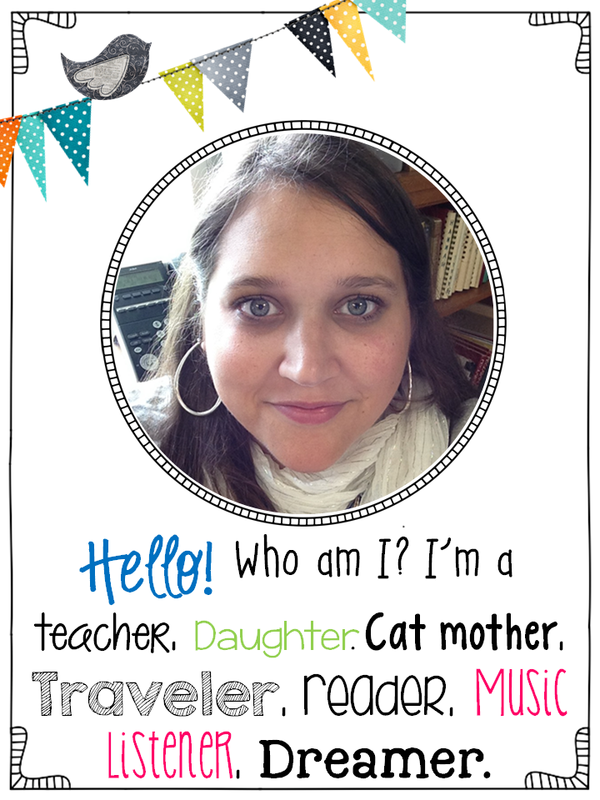 I'm sure a lot of you know about Brain Pop already, but it is fun and fantastic! A variety of games. First off, I love that is something for ever grade! You click the grade, the strand, and then it brings up online practice of that strand. Again, you choose the grade, the common core standard, then there are games that pertain to that standard. All there...no thinking on your part. Brilliant!!! There are instructional videos and then you click on the right side to play the game. The coolest thing? Most of these games can also be played on the iPad!!!! 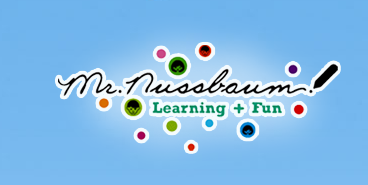 And I admit...I sampled games on Mr. Nussbaum for quite awhile. Especially "Becoming Lord Voldemath"
So there you go. Six websites for your kids to go to for fun. There are certainly more out there. 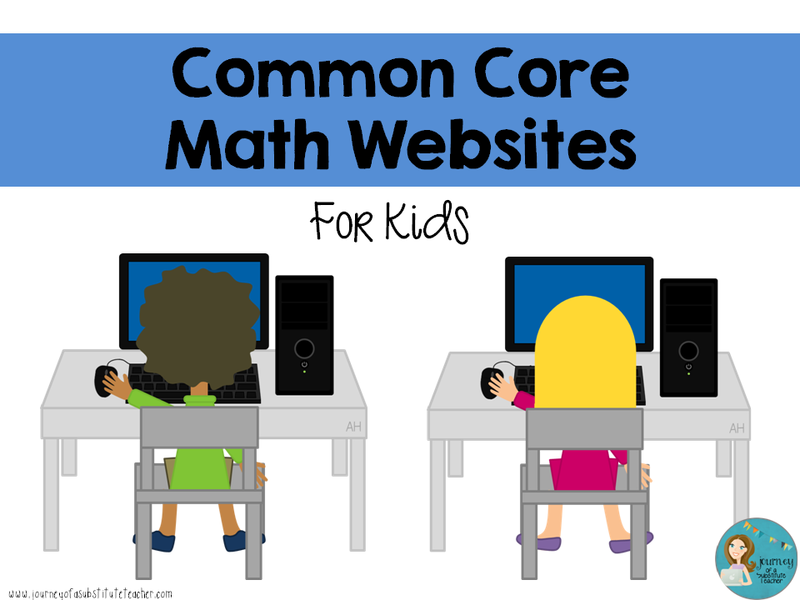 Next blog post will be common core math resource sites for teachers! 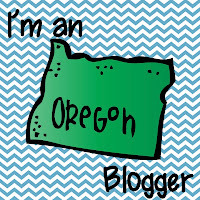 I'm going to check these sites out! Thanks for sharing. great post! I just pinned it.